This is an awesome book for first timers or even expert. Just updated with a bunch off new stuff. Recommended as a must read for beginners. 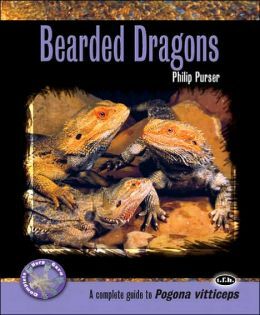 It covers all of your bearded dragons needs.